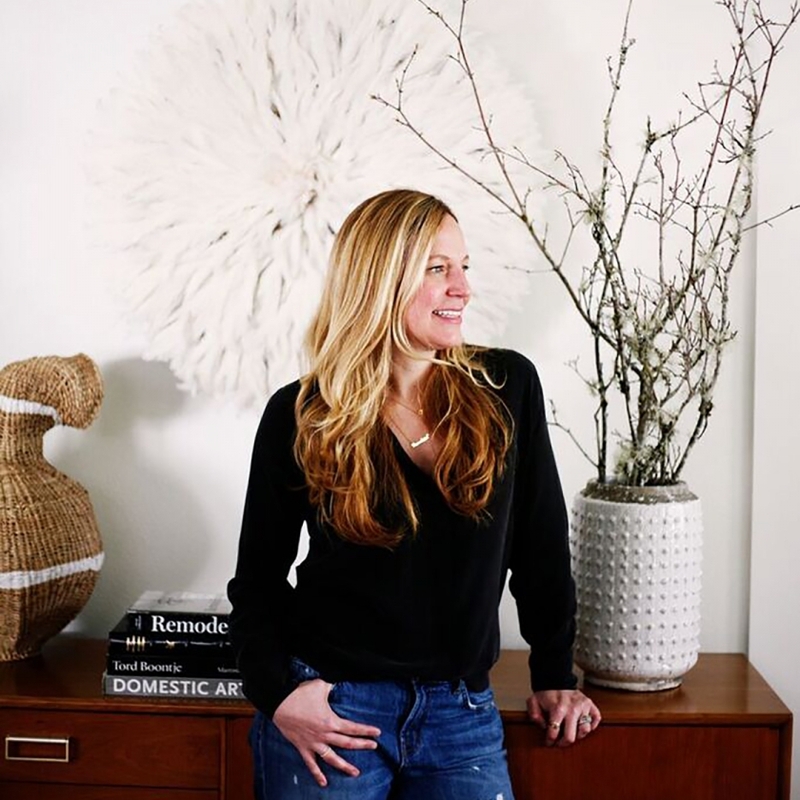 Heidi Caillier Design is a full-service interior design firm based in Seattle, experienced in everything from new build construction to simple room refreshes. Our expertise lies in full-scale renovations and full-house furnishings. We work closely with architects, builders, contractors, furniture makers, and artisans to create unique spaces that are client-friendly and speak to your specific needs.